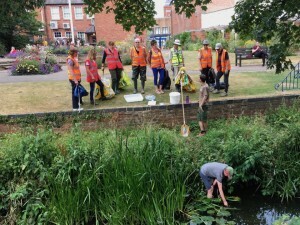 On July 26th, we joined one of our newly trained River Warden groups at the River Welland in Market Harborough, and we undertook the first river monitoring survey at the site. 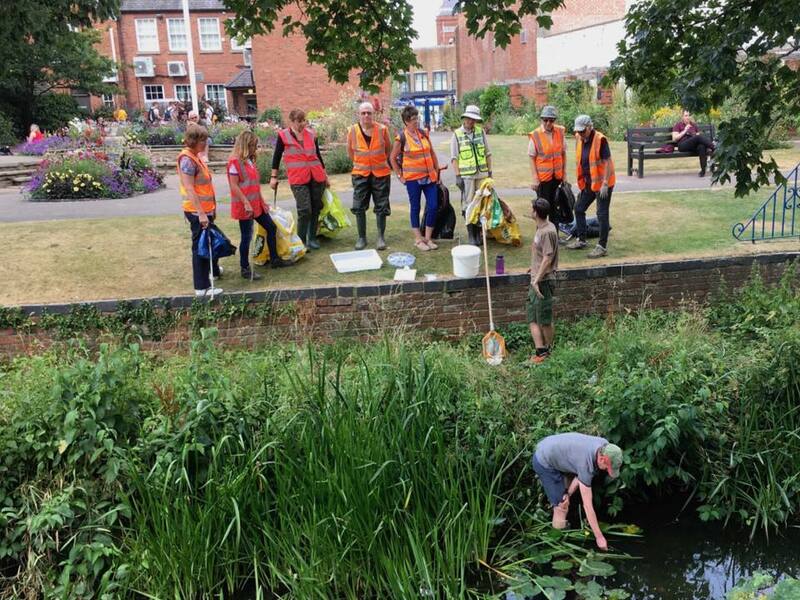 This included a kick sample of the river to identify the aquatic invertebrate species in the river, as well as a survey of the nutrients levels in the river (e.g. Nitrate, Phosphate and Ammonia).